10 acts competed to represent Norway in 2nd semifinal of Eurovision Song Contest in Tel Aviv on 16th of May. Voting for the first part of the contest was split 50/50 by international jury (10 countries with 5 jury members per country) and public votes which decided the top 4 going through to the gold duels. In the gold duels, the 4 acts were paired off. The public voted for the winner of each duel who then advanced to the gold final where the winner of MGP was chosen only through public votes. 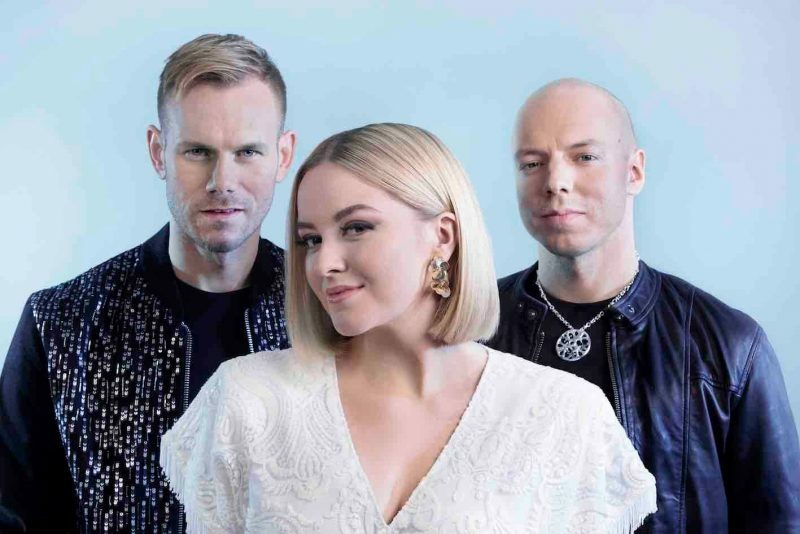 After another round of public votes the final and KEiiNO was announced as winner of Melodi Grand Prix 2019! What do you think of the Norwegian representative?